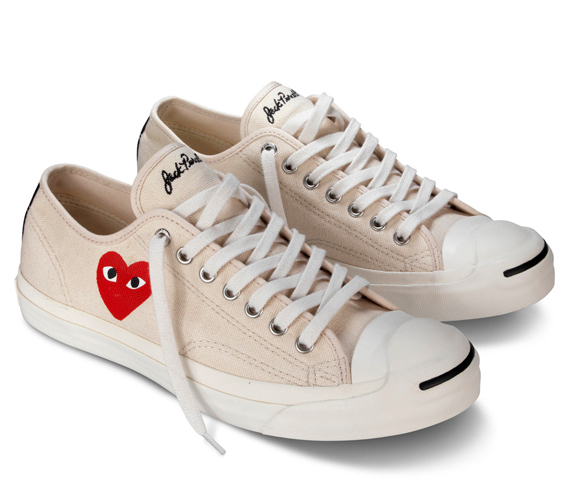 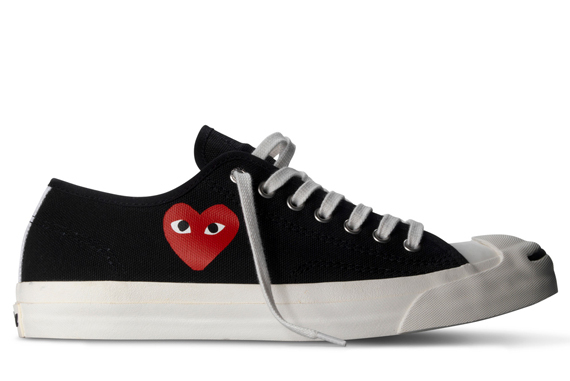 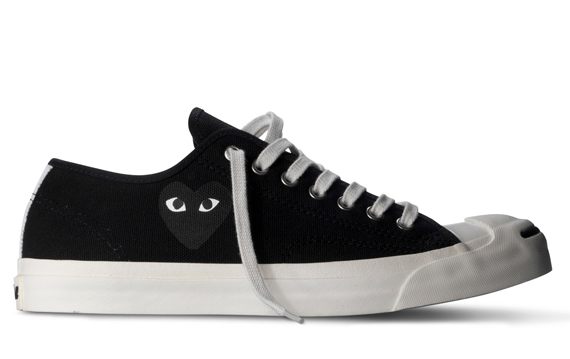 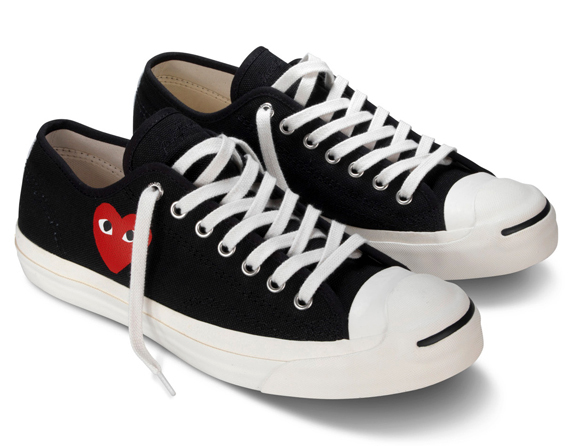 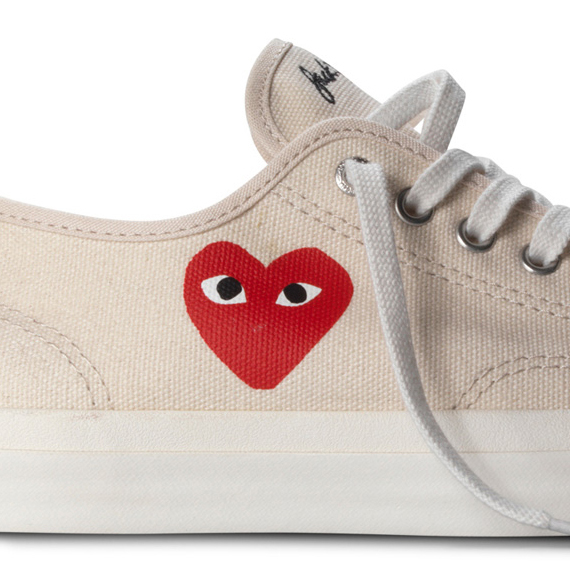 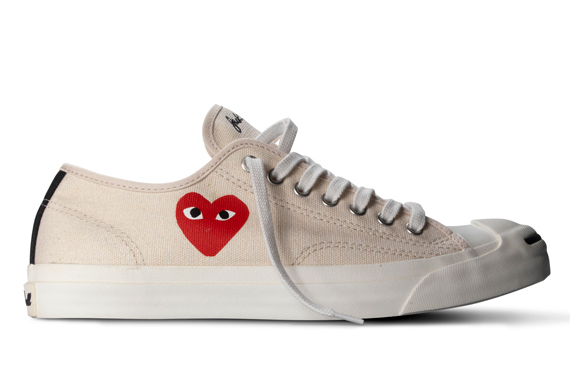 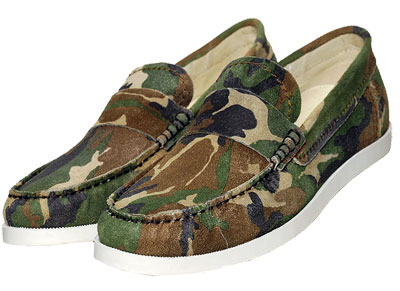 California footwear designer The Generic Man and COMME des GARCONS SHIRT helmed by Junya Watanabe are once again collaborating on a series of shoes for a special Fall/Winter 2012 iteration. 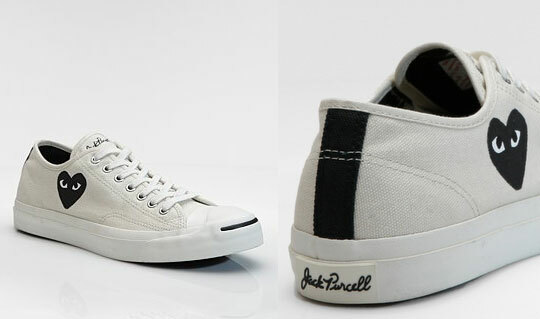 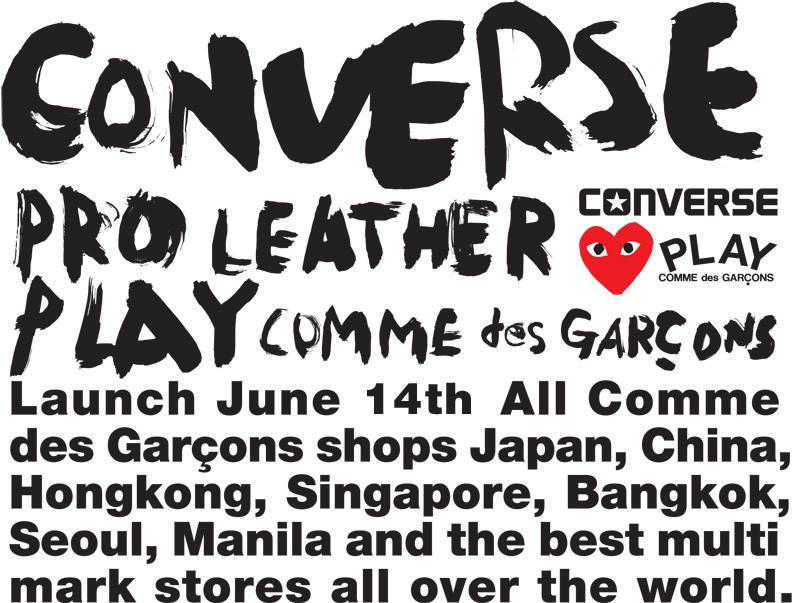 New for 2011. 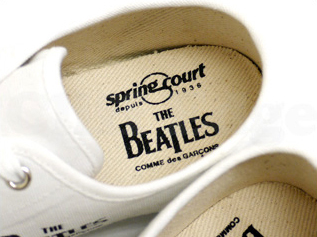 JOHN LENNON The “Abbey Road” in the famous French brand I wear it even on the cover of “spring court” made ​​in collaboration with a pair! ! 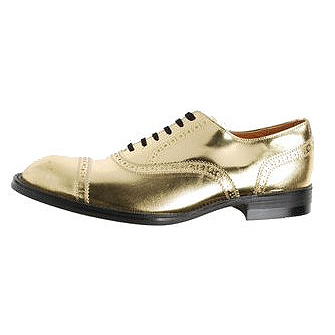 The brand’s most beloved low-cut model G1. 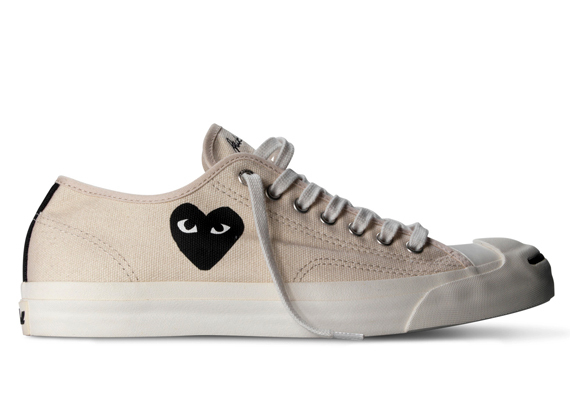 Off-white cotton canvas. 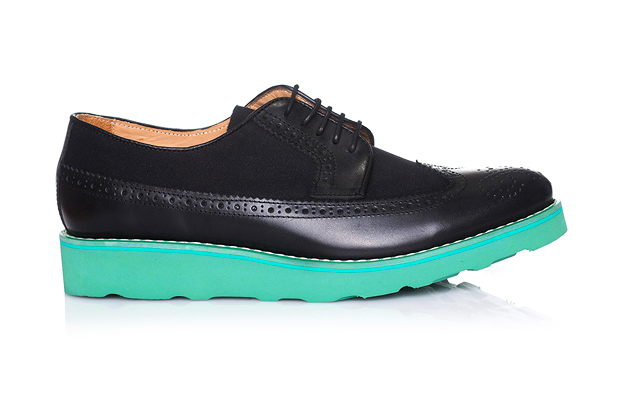 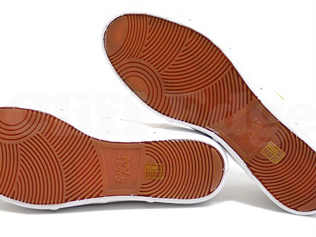 There are air holes in the sole part, has excellent ventilation. 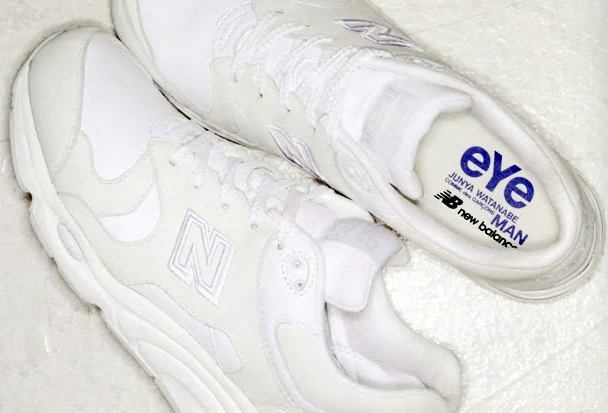 JUNYA WATANABE eYe COMME des GARCONS from New Balance M1700 model is released. 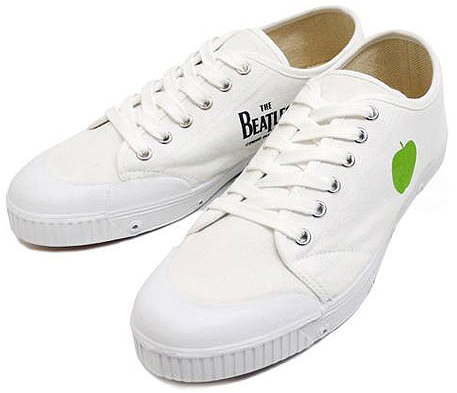 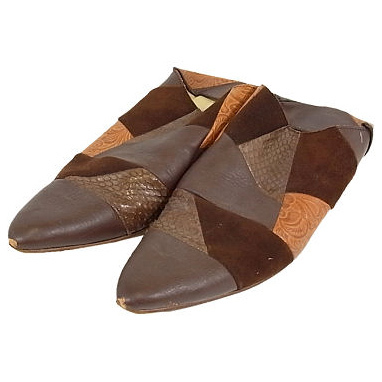 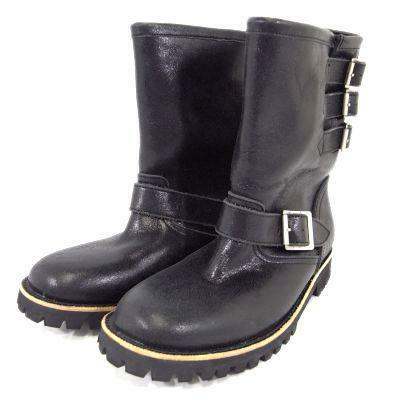 Upper leather is used to high quality, printed insole is the brand logo.